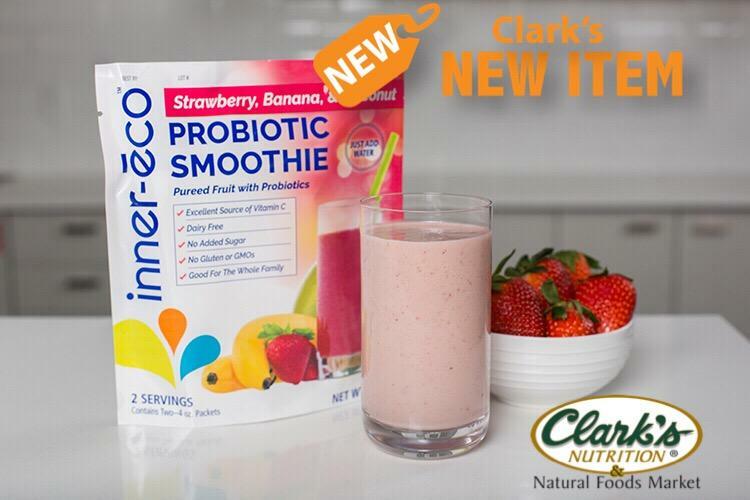 Getting in those probiotics this summer just got a whole lot more refreshing with Inner-Eco's Probiotic Smoothie Packs. Available in yummy flavors like: Mango Coconut, Strawberry Banana Coconut & 100% Pure Young Coconut these easy peel packs can be blended, mixed and eaten with a breeze. Dairy Free, Non-GMO, Gluten-Free, Soy Free and no sugar added.